Maintaining long term customer relationships. On this podcast, host CLOUSER and Heidi Bird discuss the keys to keeping customers. The keys discussed included treating customers as we like to be treated. Keeping the same attitude and service it took to win the account. People like doing business with those they like. Is your customer a “Number” in your data base or are they a “Business Partner”? Staying in they know of how your customer’s business might be changing, so you can adapt. 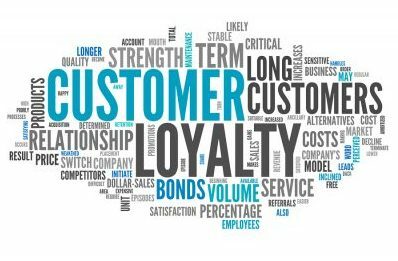 Clouser and Heidi how to reward your customer for the continued business and long term relationship. Key summary: Respect, Communication, Attention, and Appreciation.